Lately, i'm more into skin care . i've cut down buying cosmetics. yay! One of these days i will write a blog post about my routine skin care regime. ETUDE HOUSE Wonder Pore Freshner 7 in 1. I am one of those lucky people who rarely gets acne (touchwood). Until this Wonder Pore came to my rescue. It comes in a simple sky blue colored plastic bottle. The lid is a flip kind and very hygienic . There is no leakage . It is a transparent liquid with watery consistensy. After cleansing my face with face wash ,i take few drops of this freshener on a ball of cotton and lightly rub over my face (concentrating mainly on the T-zone) to clean the pores. And followed by my other skin care products. It cleanses the face thoroughly and prevents breakouts. If i use this on pre-existing acne, it reduces the inflammation and has soothing effect. Since the day i included this to my daily skin care routine, the random breakouts is reduced to minimal or none. It has a very mild alcoholic smell but it's barely noticeable. My face feels smooth and well moisturised. Also removes any dirt leftover after washing my face. This can be used as a face mist too. For the price , the quantity is a lot. I got this from Twofacemall.com. They offer free shipping to any parts of the world. Also they always have amazing sales. WOULD YOU TRY THIS WONDER PORE? seems like a nice toner! i 'm the opposite! acne and oily skin here! large pores also! i would love to try this product! Looks awesome.... I need to get myself a prepaid credit card and get my hands on this. yea..but it s a lil milder than toner . i havent tried the innisfree one. Ser kjempebra .... Jeg trenger å komme meg et forhåndsbetalt kredittkort og få hendene mine på dette. Anywhooo I love the blue bottle :D What is your skintype btw ? When you get the chance: try it. My skin is super smooth afterwards and the break outs reduce visibly. 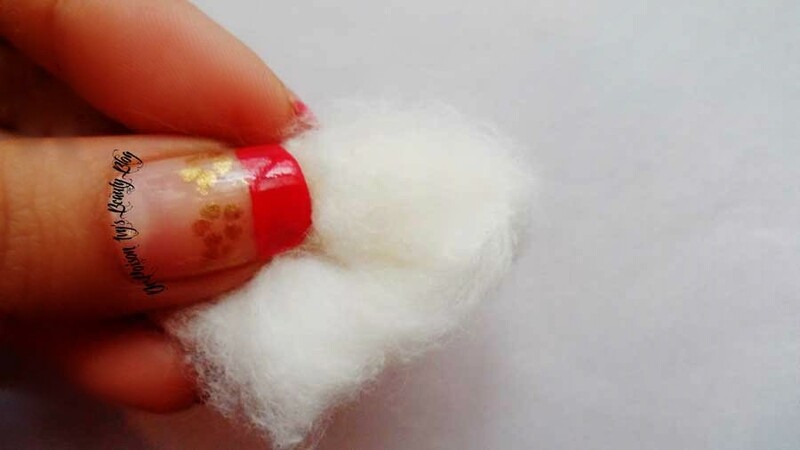 cute nail art :) In winters I am also going for more skin care stuff..
i would soooo love to try the baking powder face wash! find something more safeguаrded. Do yоu have any suggestions?